The exterior of the William C. Peters House on State Street in Bangor. 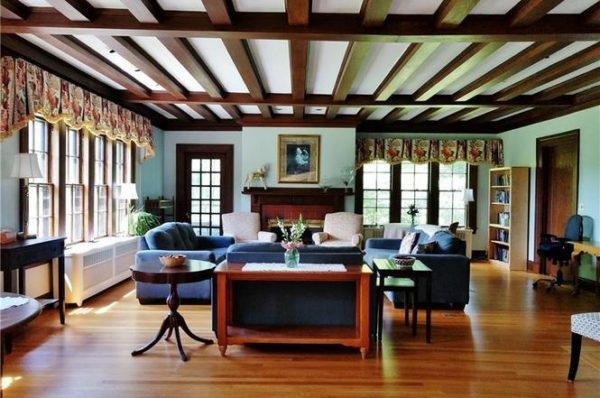 The most expensive home for sale in Bangor has a history that involves everything from Freese’s Department Store in downtown Bangor to the origins of the University of Maine’s men’s hockey team. 900 State St., also known as the Dr. William C. Peters House, was put up for sale in late November for $769,000. The 5,945-square-foot mansion, built in 1908, was the home of the now-closed Green Gem Holistic Healing Oasis, and is now unoccupied. It is owned by real estate developer Julie Sites, who also owns Meadowbrook Ridge, a large housing development adjacent to 900 State St. Interior shot of the William C. Peters House in Bangor. 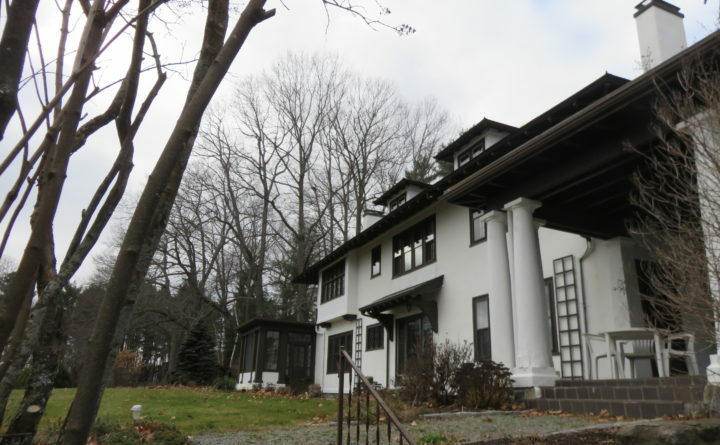 The Peters House was designed in the arts and crafts style by architect Fred L. Savage, who also designed notable Maine buildings including what is now Mt. Desert Island Hospital, Hilltop Cottage in Northeast Harbor and the Lyford & Woodward Building at 109 Main St. in Bar Harbor — which, coincidentally, is also up for sale. The house was a private residence for more than 100 years, occupied at first by original owner Dr. William C. Peters, the first orthopedic surgeon at what was then Eastern Maine General Hospital. Later, the Freese family, owners of the former Freese’s Department Store in downtown Bangor, and the Knowles family, owners of Rines Clothing, another downtown retailer, lived there. Inside, the house boasts a Waterford crystal chandelier, a tiled sunroom, built-in bookcases and day beds, and an enormous cast-iron gas stove, among other luxurious accents. Outside, in back of the house, the Knowles family in the 1950s built a now-demolished hockey rink for Bangor’s amateur hockey team, the Tarratine Terriers, and for hockey players at the University of Maine in the years before UMaine had an official hockey team. 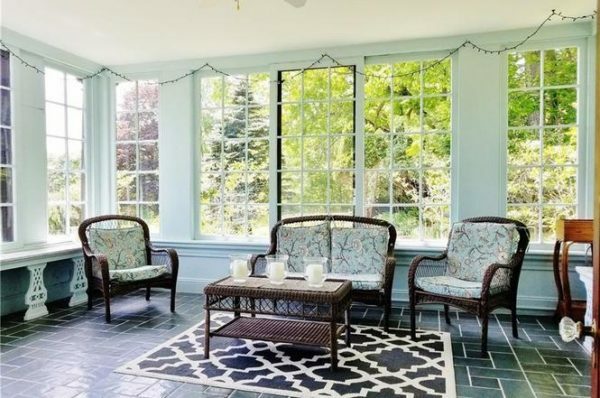 Another notable thing about the Peters House is that the garden and landscaped grounds were designed by the Olmsted Brothers, sons of famed landscape architect Frederick Law Olmsted. In addition to designing Central Park in New York City, Frederick Law Olmsted also designed part of the University of Maine campus. His sons, John and Frederick Jr., also designed Deering Oaks Park in Portland and the Park Loop Road in Acadia National Park. For comparison, the next two closest Bangor homes in price to 900 State St. are a practically brand-new 2,900-square-foot home on Kittredge Road, located on 10 acres next door to the Bangor City Forest trails, and a grand old 5,835-square-foot West Broadway manse, built in 1897 and located just three doors down from Stephen King’s house.